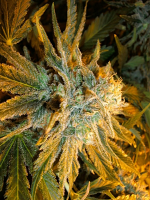 Angelica from Bodhi Seeds is a cross between Hells Angels OG x ('88 G13 x Hash Plant). 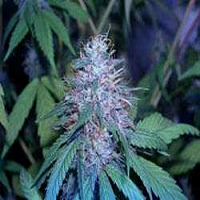 Angelica Regular Marijuana Seeds by Bodhi Seeds: Angelica from Bodhi Seeds is a cross between Hells Angels OG x ('88 G13 x Hash Plant). 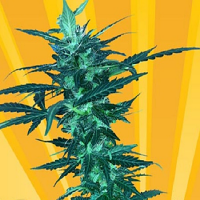 It grows well indoors as well as outdoors and develops fat, resin-coated buds that will delight fans of heavy, dreamily narcotic thick smoke with a lemon-infused hash flavour. 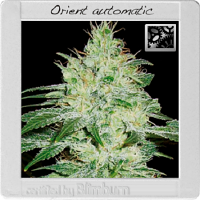 Yields from this "must have" strain are pretty generous compared with the average OG hybrid harvest. Once vegged this alluring plant takes a further 9 weeks until harvest when the realm of the dream-world can be entered.